Don’t hesitate to contact us by phone or email, we are available to answer all your questions. Welcome to Val Saint-Lambert Castle. 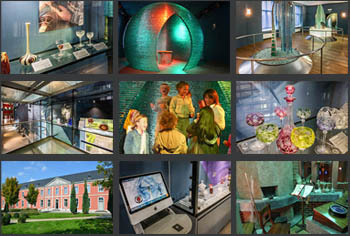 In this restored building, originally inaugurated by Abbot de Harlez in 1756, you can experience in a very exciting way the history of the site of Val Saint-Lambert and the history of glass through time.